Gold Leyland's are popular fast-growing conifers that boast fabulous golden-yellow foliage and grow to form a dense hedge screen all year round. Plant out in full sun for best results, can also be planted in partial shade. 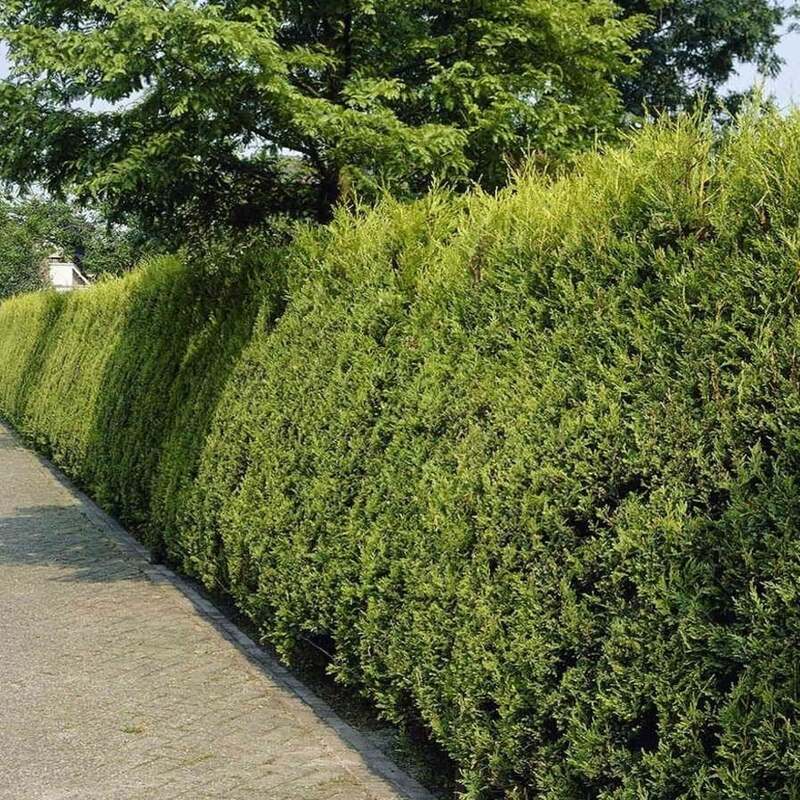 If you're looking to create a tall hedge screen, plant the leylandii 2-3ft apart along the desired length.